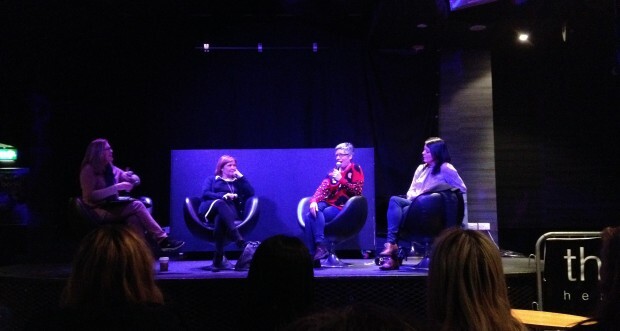 On 25th February 2014, Wired4Music members were invited to attend a Future of Women in the Music Industry panel, hosted by the Music & Entertainment Industry Management department of University of Hertfordshire. 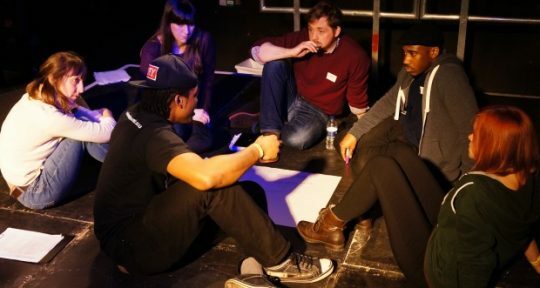 The event brought together experts from across music industry offering a wealth of experience. Chaired by Alison Wenham CEO of Association of Independent Music (AIM), we heard from Claire Horseman the managing director from CODA Music Agency, Tara Richardson artist manager from Q Prime Management, and Lesley Bleakley the Director of Catalogue & Archive at Beggars Group. Rumour has it that there is stubbornness to admit there is a problem with the lack of women in the music industry. However, there are changes happening. Across the music industry women are now a part of boards, committees and focus groups. Claire Horsemen mentioned that there are massive opportunities out there now for women to go into music. As our Wired4Music Manifesto discusses, this could have something to do with investment: Claire pointed to the new joint venture between UK Music and BIG Lottery creating opportunities for young people to learn about the music industry and discover career pathways. Visit our page for the latest musical opportunities! A very important subject bought up unanimously by all four panelists was professional support. Alison Wenham championed the importance of having a mentor, someone who can guide you for a period of time on your musical journey. She recommended asking for a mentor or joining schemes for young musicians. Sign up for Wired4Music to receive the support you need. 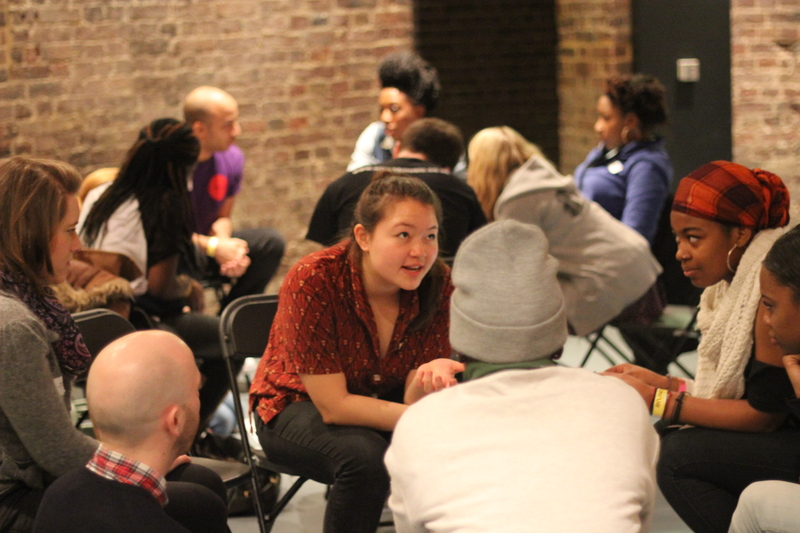 This is a particularly exciting time for Wired4Music with the launch of our manifesto, celebrating everything that’s great about being young and musical in London and outlining some of the challenges that young people face. We were very happy to be invited to this event. 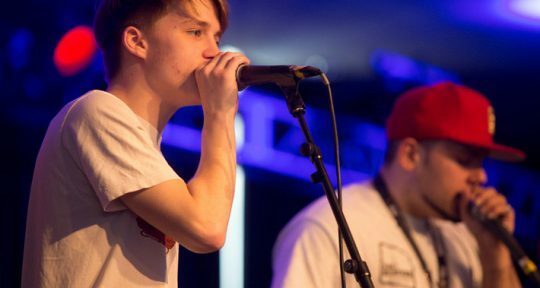 It’s so encouraging that our voice is being heard and that Wired4Music is involved in opportunities that can help us shape our futures even more. Our Wired4Music manifesto states that we should all have the chance to try. No matter your background, gender, culture, race, ability or interests – everyone deserves an equal opportunity to be seen, valued, heard and to get involved. What do you think about these important issues? Join the conversation using the #W4MLDN hashtag.